Our BlogA collection of information from the tinting industry and news & updates from Excellent Window Tinting. Boat window film is decidedly one of the hottest new trends for boat owners when it comes to marine window tinting. This solution is versatile, good looking and cost-effective. In fact, it could help you save thousands of dollars! 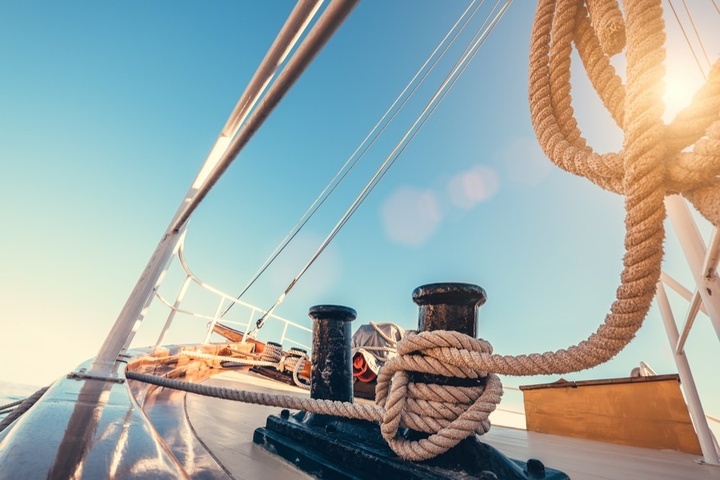 Read on to learn more about four great ways boat window film can save you money. Save money on interior furnishings. Interior furnishings in your boat might get damaged from the sun, even if you manage to close the blinds and the curtain properly. On the other hand, window film can help you by blocking certain harmful UV rays, and further protect your boat’s interior. Stop fading, before it happens! You might think that window tinting is great for privacy, and it keeps thieves away by not allowing them to see what’s inside your boat. Widow film can accomplish a lot more than that. Should anybody try to smash your windows in, the film will hold the glass together, making it particularly difficult and time-consuming for criminals to try to break into your boat. Burglars are known to target boats without tinted windows specifically because they know they will be easier to break into. By installing boat window film, you will be able to seamlessly and cost-effectively optimize the insulation inside your boat. The interior will be up to 70% cooler, which is amazing, especially during summer. Because of this, the fuel efficiency of the boat will also increase, since you will need fewer resources to operate it. Storms are a genuine concern for many homeowners, particularly for people living in areas such as New York and New Jersey, which are known to experience tough hurricane seasons. Window film can help reduce any eventual damage and keep the inside of your boat safer.